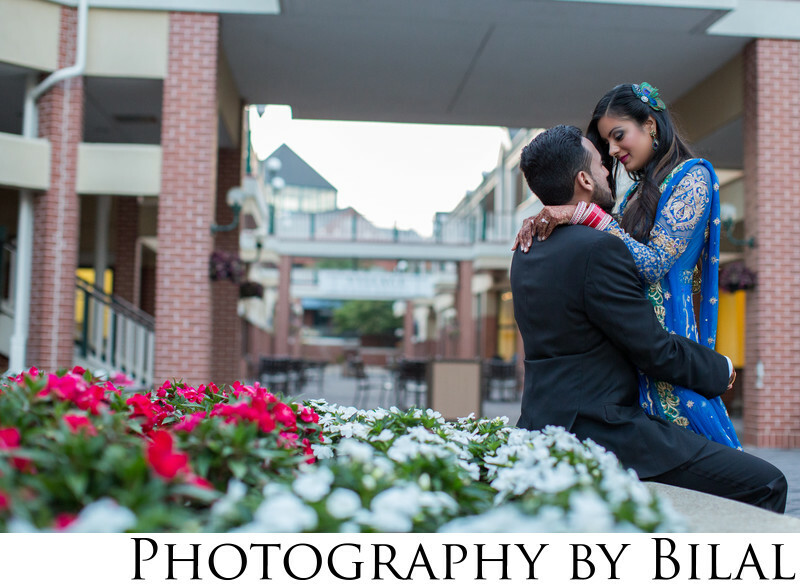 As an Indian Wedding Photographer from NJ, i've had the opportunity to work with some really amazing couples. Sahil and Ishneet were one of those couples. Sahil contacted me because I photographed his father's wedding anniversary almost 5 years before this wedding. They really liked those photos so he ended up hiring me for his wedding. This was one of the bride's favorite photos which ended up being the album cover.